You are at:Home»About Plants & Flowers»What is a Perennial Plant? What is a Perennial Plant? 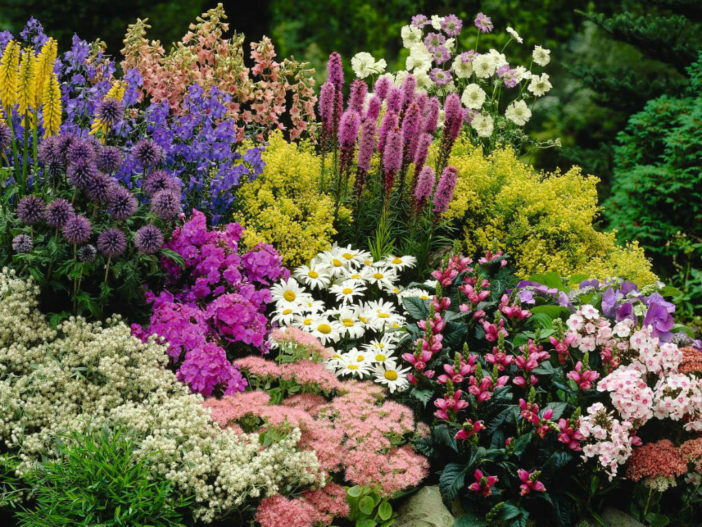 A perennial plant or simply perennial is a plant that lives for more than two years. Perennials, especially small flowering plants, that grow and bloom over the spring and summer, die back every autumn and winter, and then return in the spring from their rootstock, are known as Herbaceous perennials or Herbaceous plants. However, depending on the rigors of local climate, a plant that is a perennial in its native habitat, or in a milder garden, may be treated by a gardener as an annual and planted out every year, from seed, from cuttings or from divisions. Tomato vines, for example, live several years in their natural tropical/subtropical habitat but are grown as annuals in temperate regions because they don’t survive the winter. Previous ArticleWhat is an Annual Plant?